Below are some NOTEWORTHY EMAILS from my inbox this past week. Enjoy! 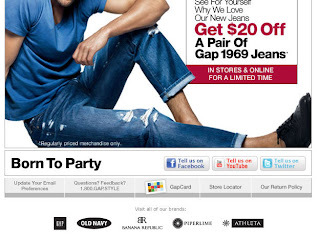 - Gap does something unique and cool with an animated gif. 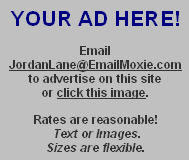 In this email they use an animated .gif to promote their Social Media sites. This draws the eye to the changing text. Nice job! 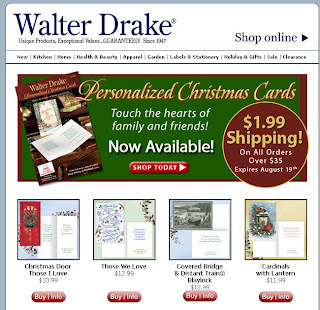 - The winner of the first Christmas Email of the year that graced my inbox is from... Walter Drake. Only four months to Santa! 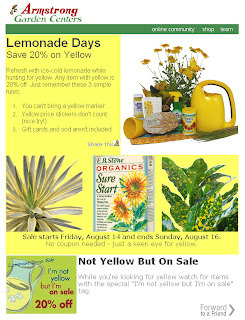 - This is a cute email from Armstrong Garden Centers. They are offering 20% off of every product that is yellow. This type of sale is not only interesting but it is FUN. - The warehouse store, Sam's Club, does a classy job with this email. 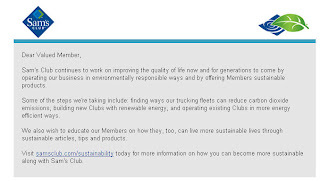 They are informing their subscribers about their green initiatives in a frank, non-sales format. - The last topic for this week is taking a clever or interesting email creative and having a related and similar themed landing page. All too often we see cases where there is an engaging creative but an irrelevant or disappointing landing page. This is NOT the case in the three examples below. 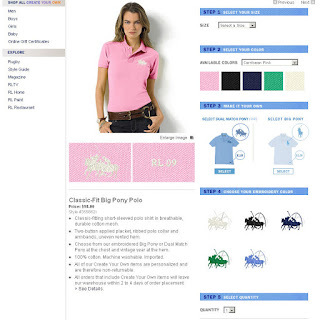 These examples come to us from Ralph Lauren, Bluefly, and Victoria's Secret. ...and it does! The landing page takes us to an easy to use, step-by-step, page that allows us to create our own garment. The second example is from Bluefly. 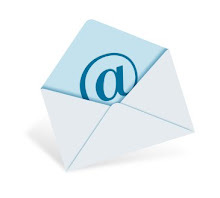 The Bluefly hook is less obvious in the creative but is promoted in the Subject Line. The Subject Line for the email below is New Fall Coats! Check Out The Latest Celeb Obsessions! The engaging aspect of this is the question what does a Celeb Obsession have to do with coats? This is screaming open the email and find out! The link about celebrities is in the bottom right corner. 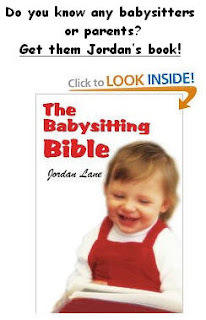 The landing page for the link is the Bluefly blog, Fly Paper. Before I selecting this link I did not know 1- that celebrities wear Bluefly gear 2- That Bluefly has a blog that appeals to their core clients. 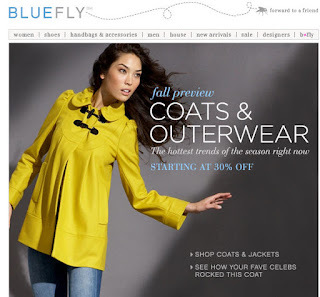 Bluefly did a great job not only promoting their products but also promoting their blog. 2 for 1. Nice! The last example of a clever email having a relevant landing page comes to us from Victoria's Secret. In a recent email from them, there was a banner below the main image. The part of the banner that caught my attention was the text "Check out the 24 new schools that made the cut for 2009." This piqued my interest to see if my school made the list and what other schools are on it. The landing page reinforced the message located in the banner and also listed the schools (including the new ones designated by an *) that are included in the Collegiate Collection. This is especially relevant now that school is in session or starting soon. That's it for this week! Se sure to check back for next weeks week in review. Also, later this week I will be posting 2009 back-to-school creative examples. Be sure to keep a lookout for those. Feel free to send my any questions, comments, or creative exmaples that you have found. Gap and ralph Lauren are cool executions. it would be interested to know the ROI generated. Thanks for your comment Mauricio! It certainly would be interesting to know how these emails did. 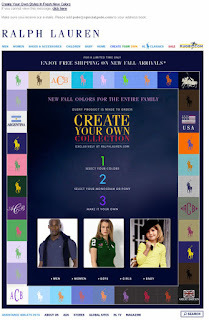 Gap and Ralph Lauren are doing some great things in email. 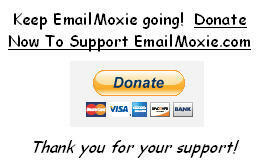 Make sure you check www.emailmoxie.com often. I am always posting new and intersting info!